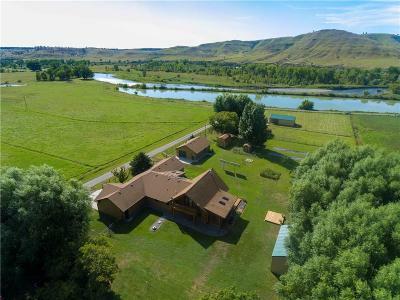 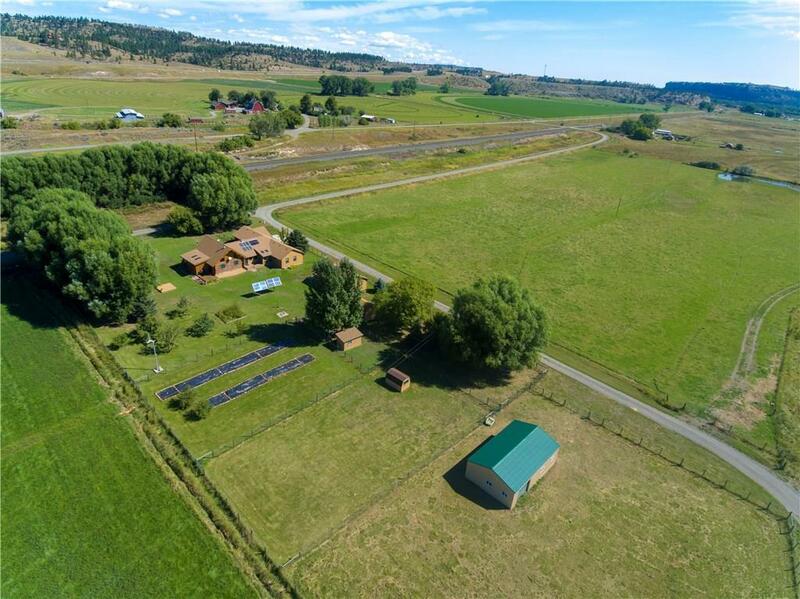 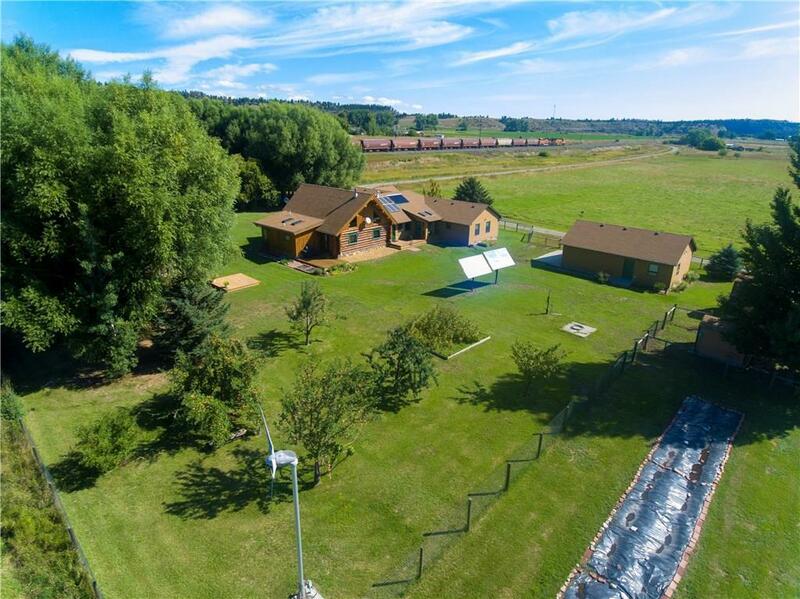 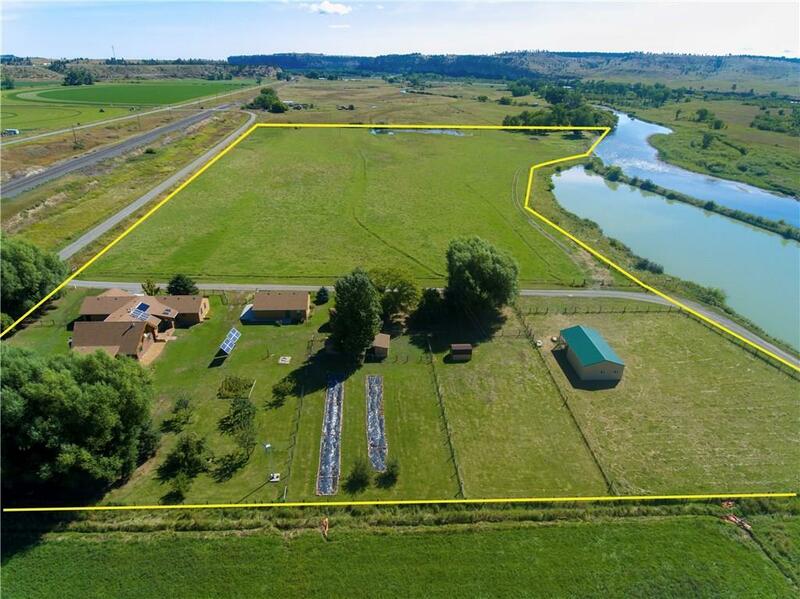 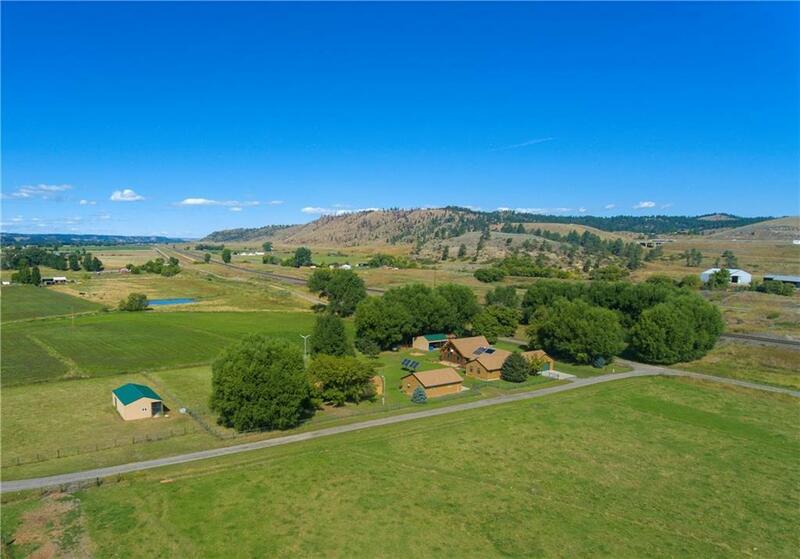 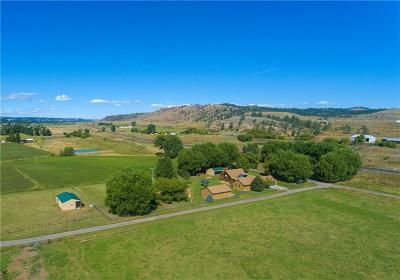 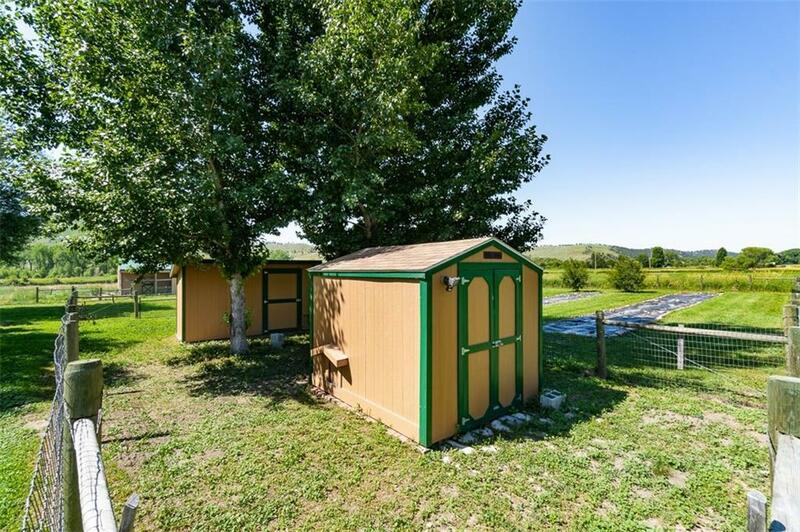 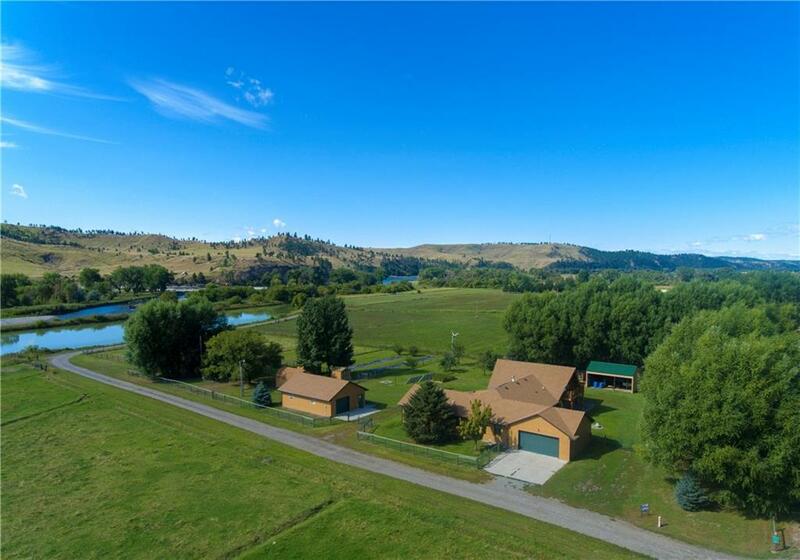 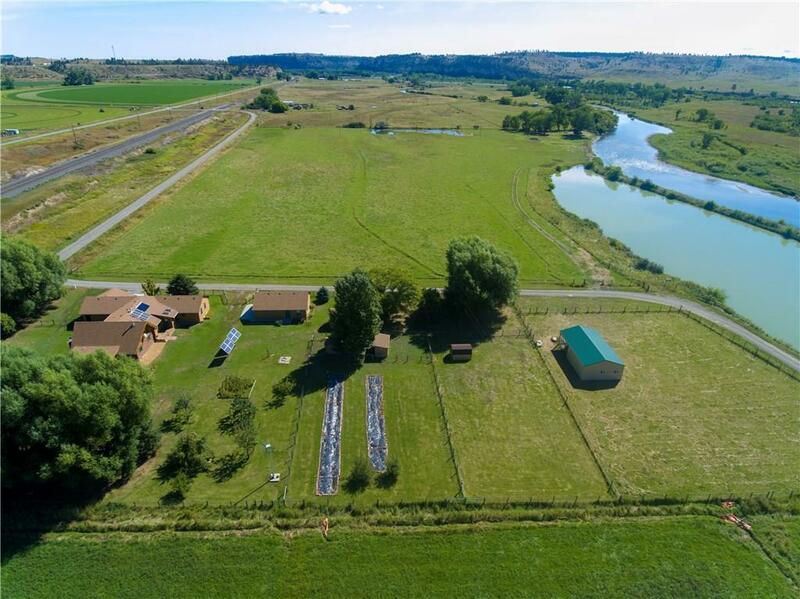 Enjoy country living on 20 acre irrigated property with Yellowstone River frontage. 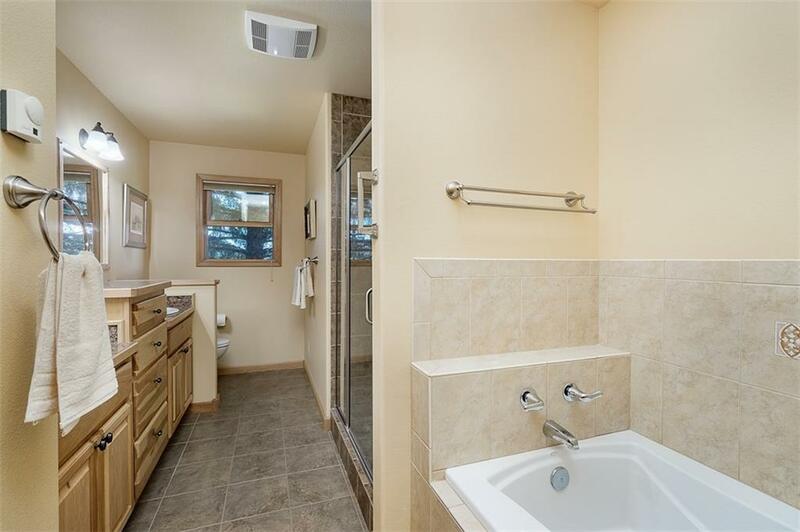 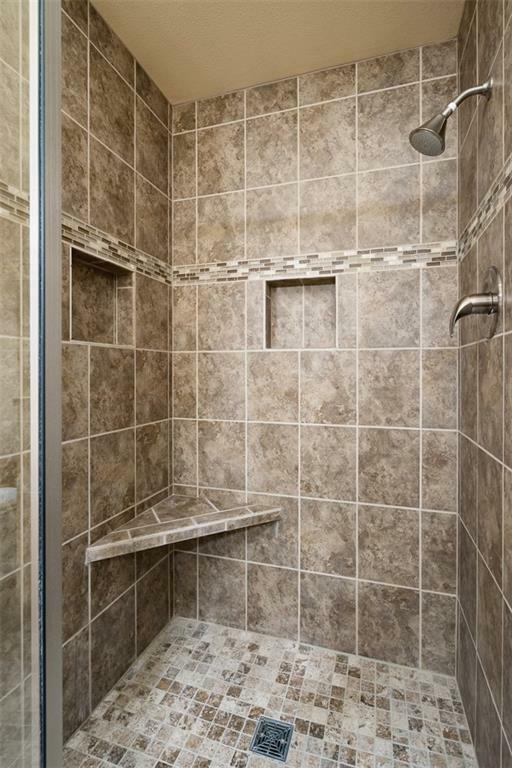 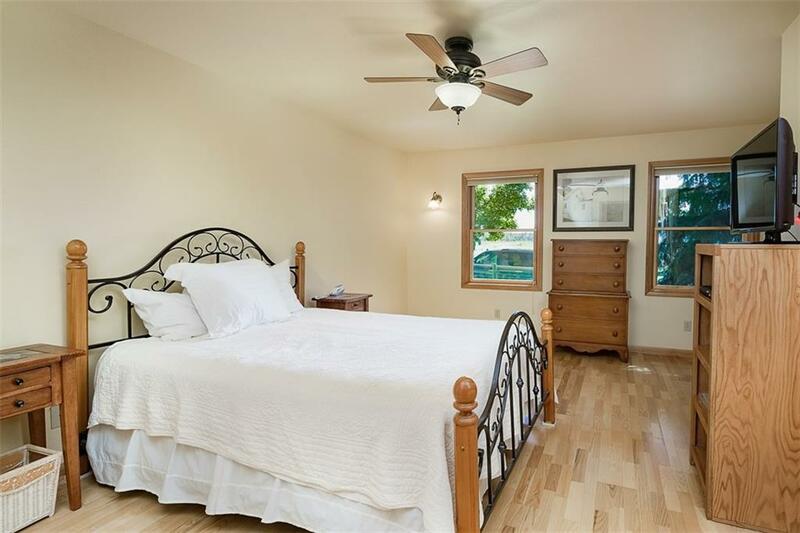 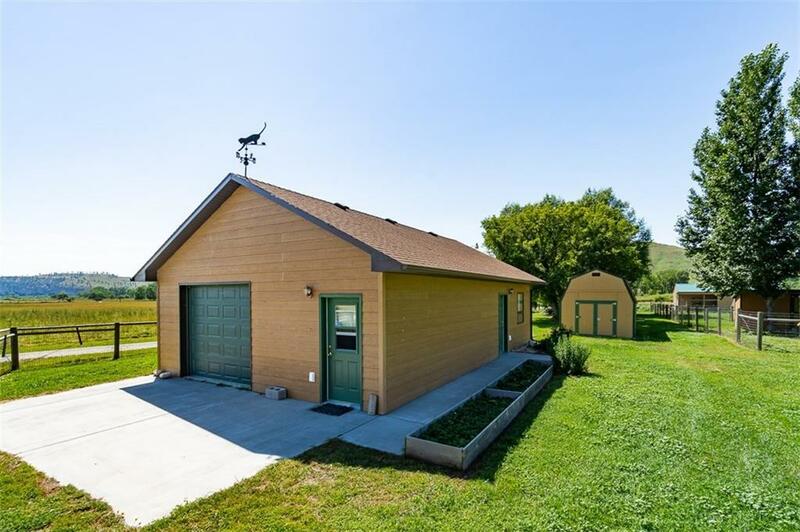 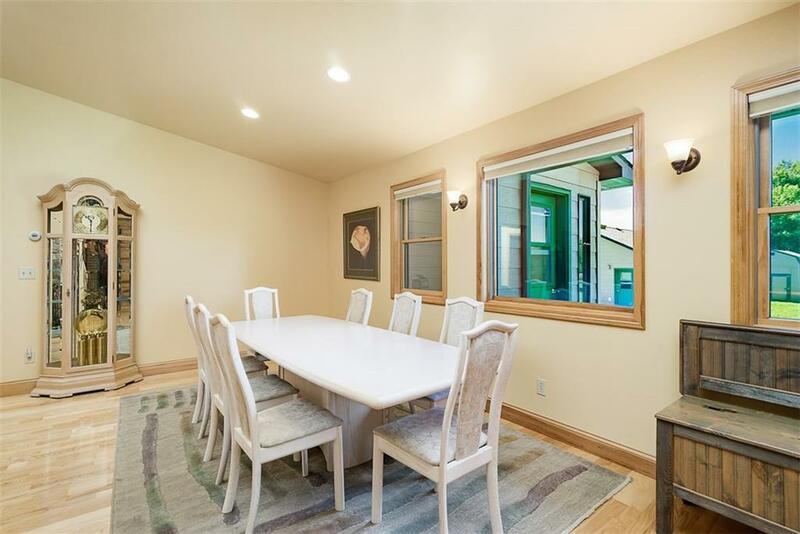 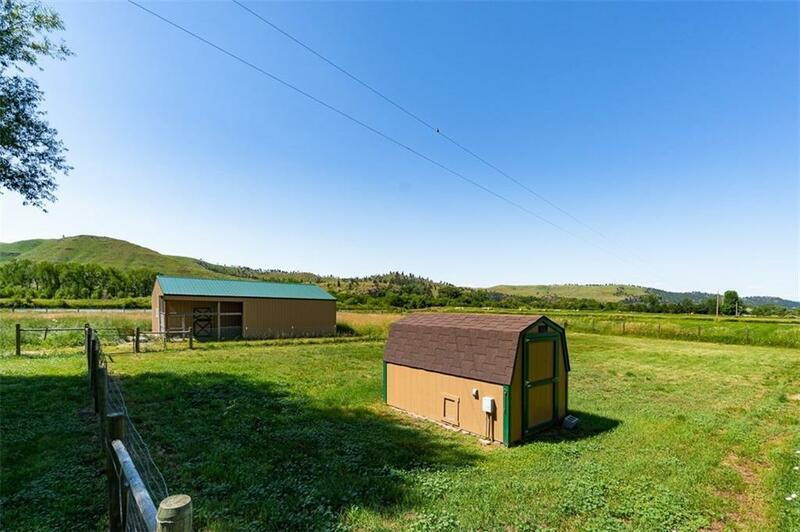 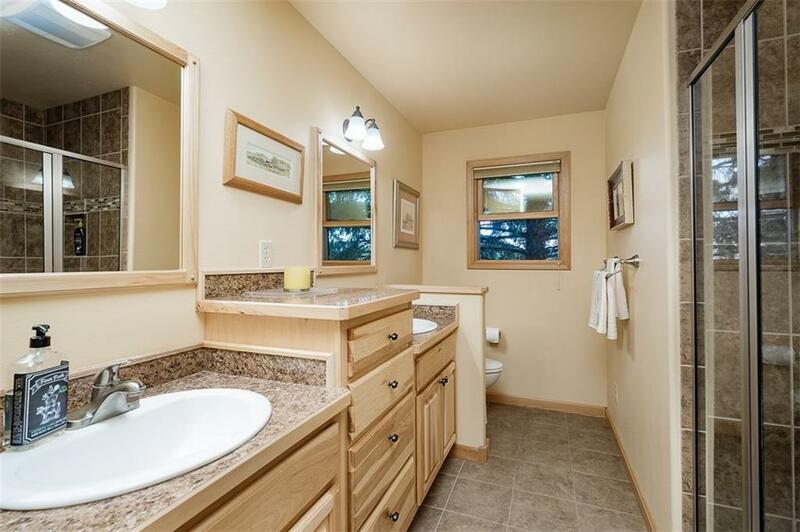 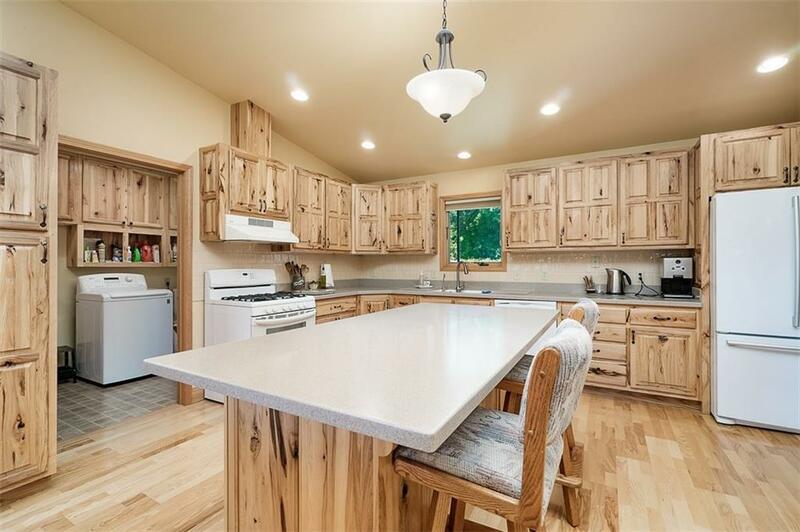 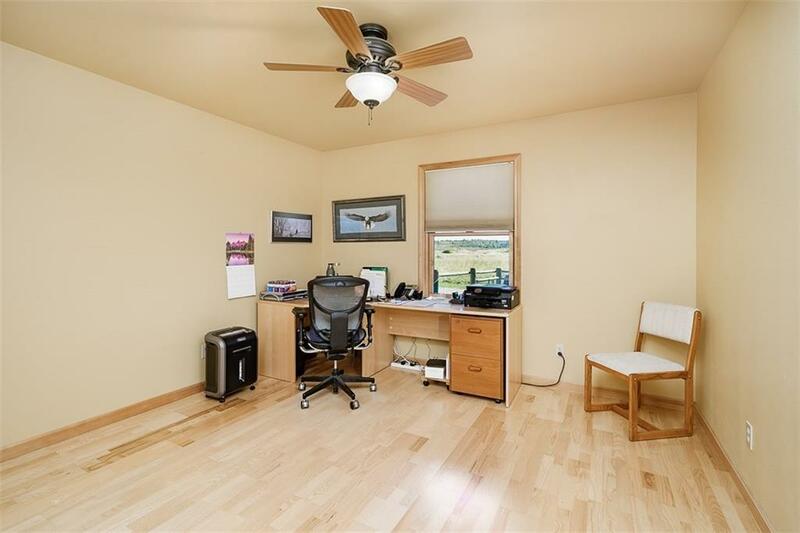 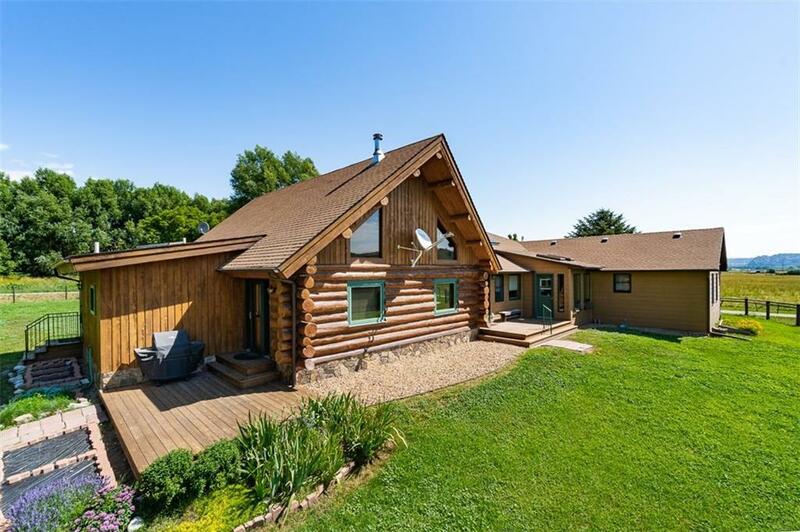 Private, convenient location in Stillwater County, accessible to Billings. 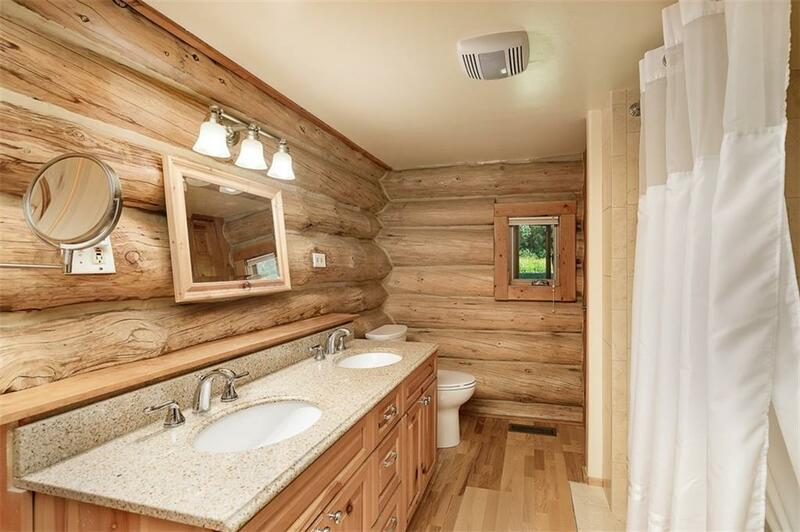 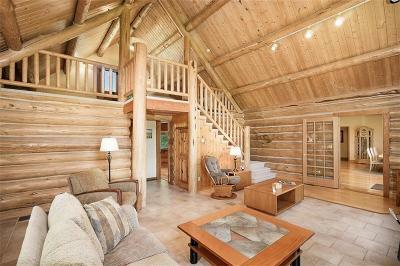 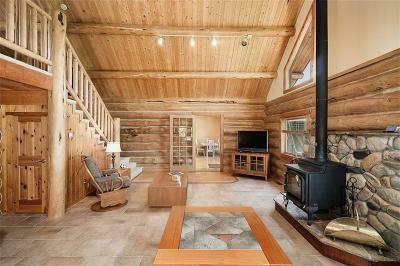 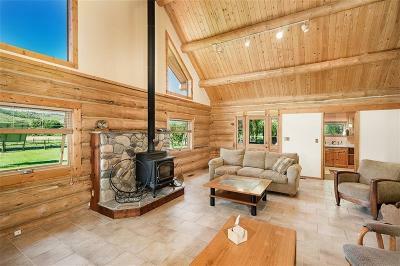 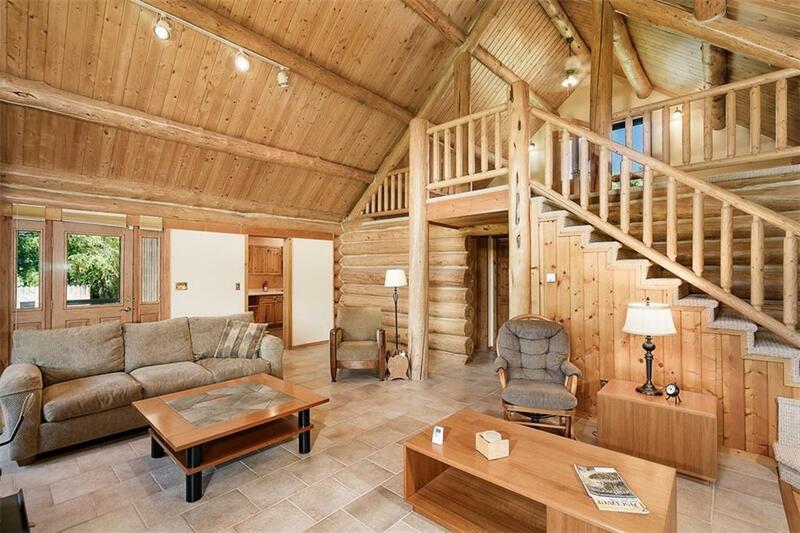 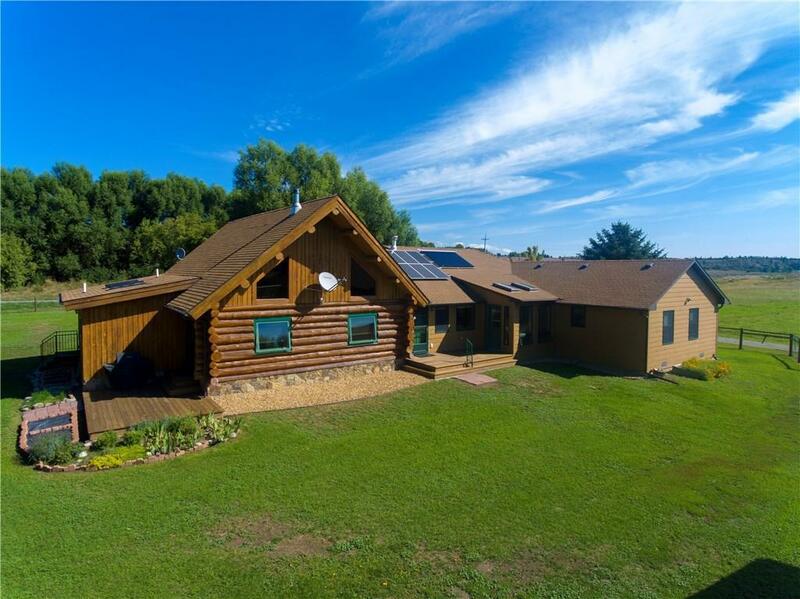 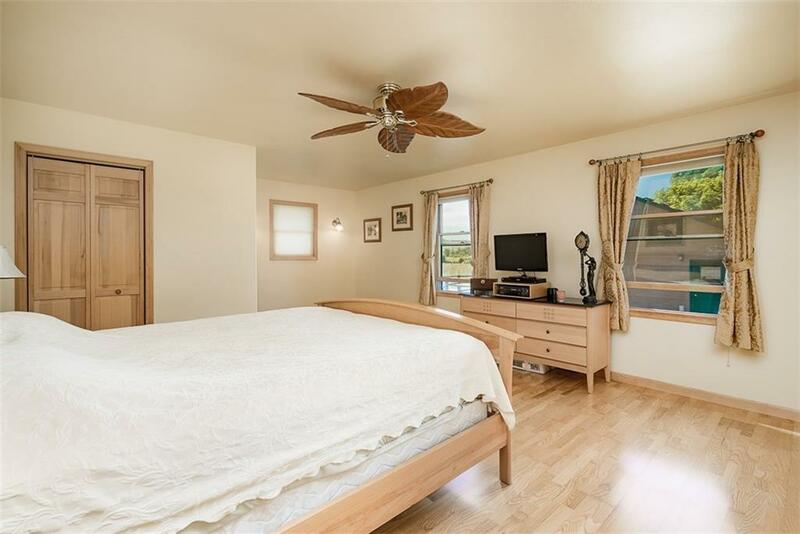 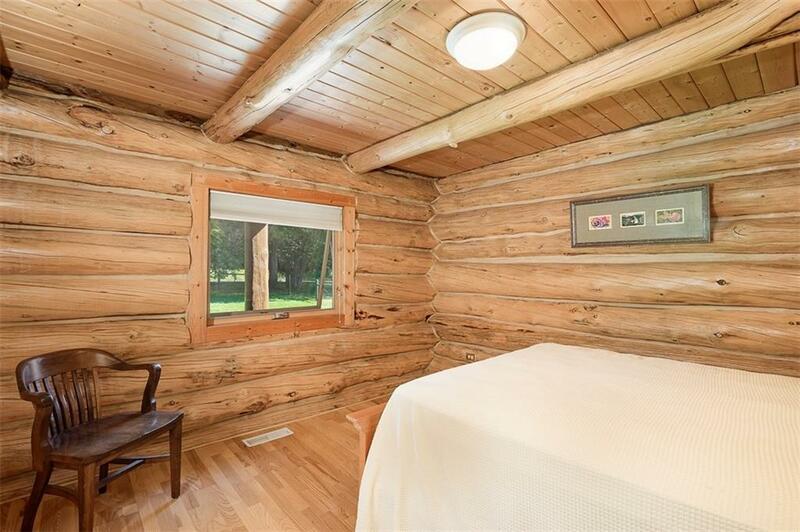 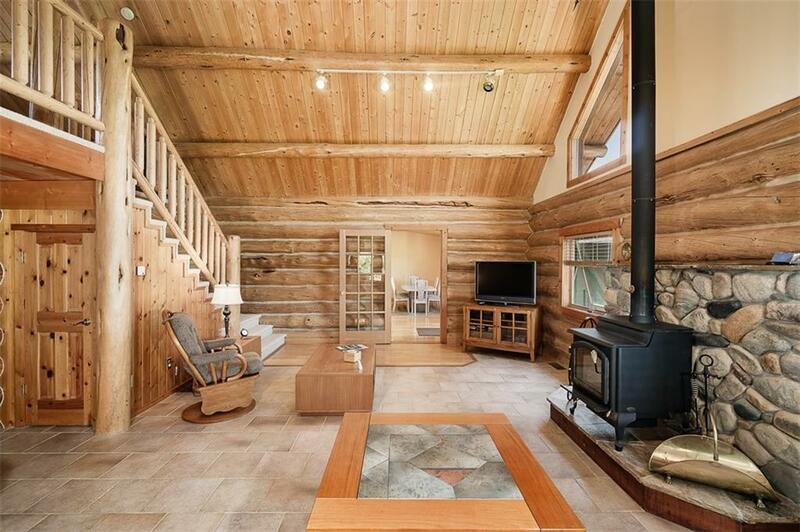 High end cabin with soaring 18â ceiling expanded to 4 Bed 2 Bath, 3300 sq ft ranch. 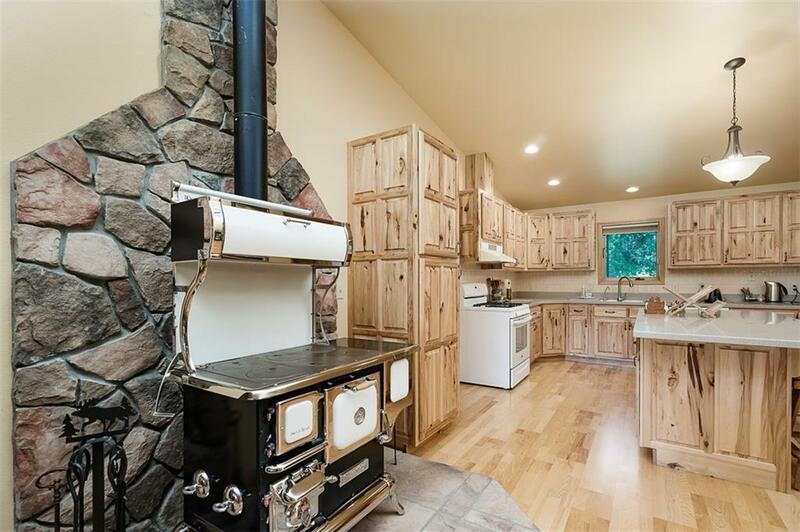 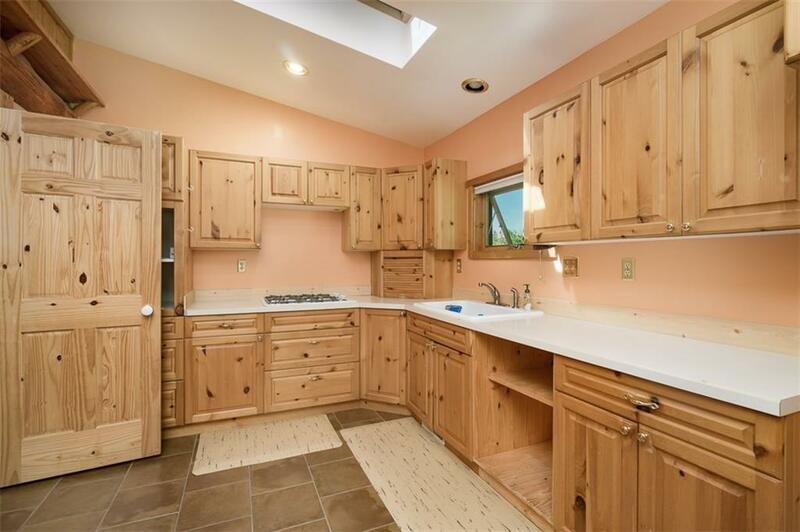 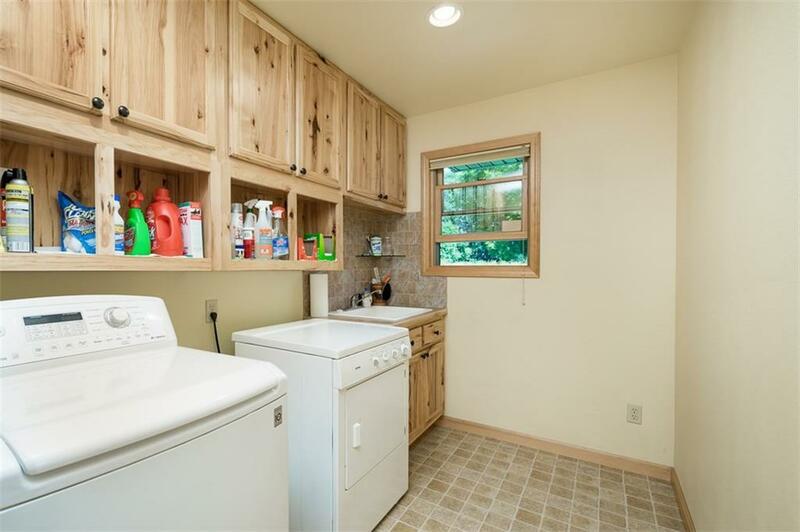 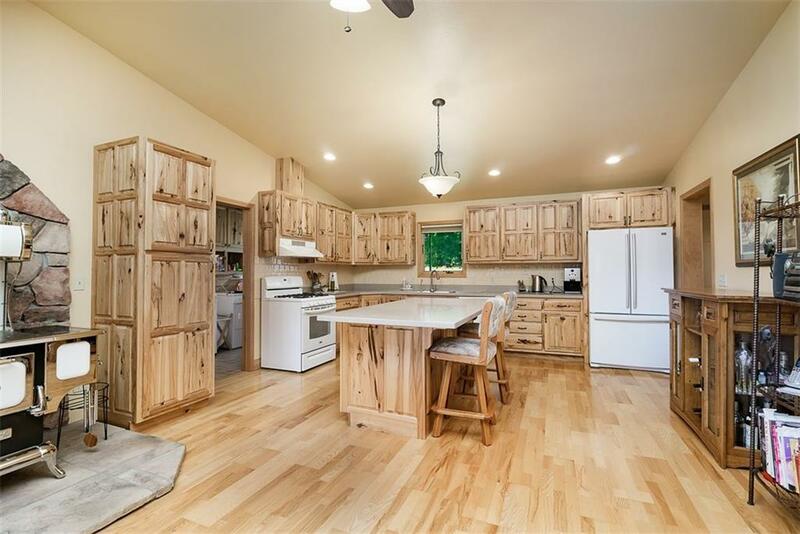 Maple hardwood flooring & tile, rustic hickory cabinetry. Energy efficient design with gas appliances and radiant floor heating. 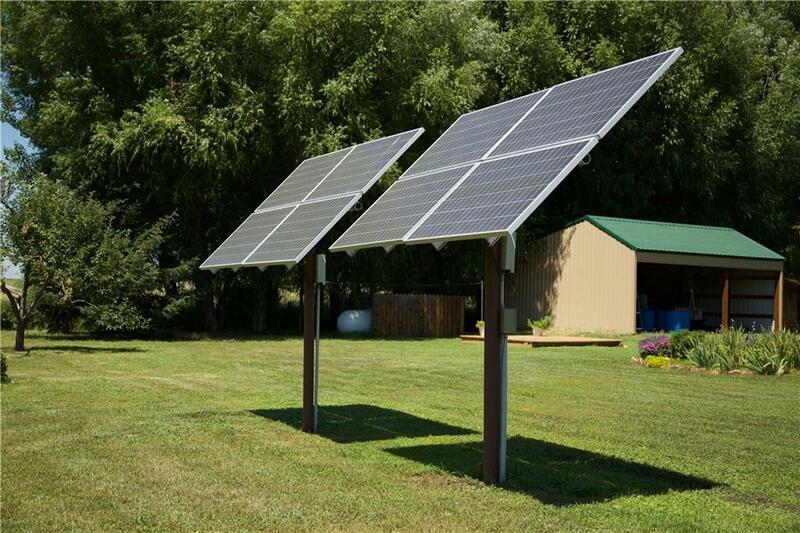 Solar panels & wind turbine provide supplemental power. 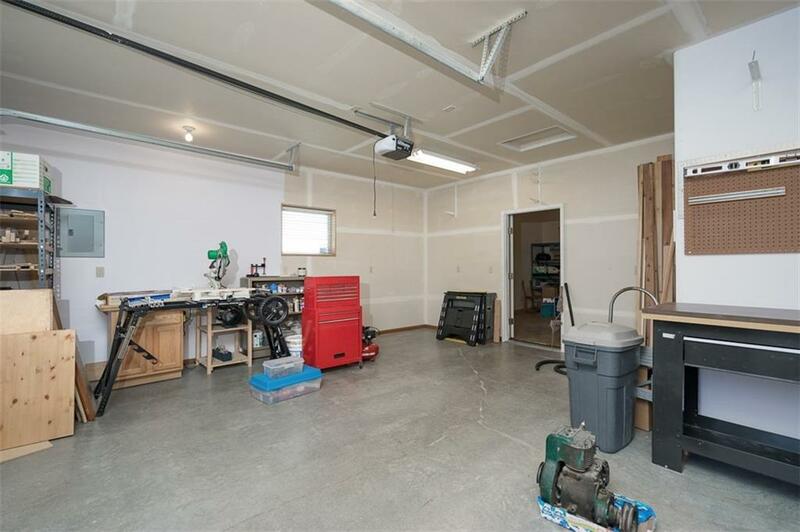 Detached heated 24x36 shop/artist studio. 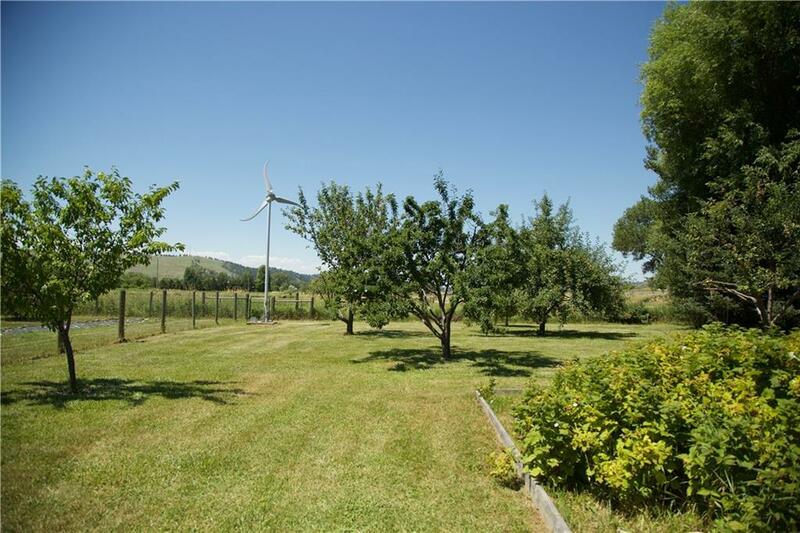 Fenced property with several out-buildings, garden, fruit trees, berry bushes.